The international day of adoration is just around the corner, but don’t despair! We’ve put together a list to help you feel the love in Marble Arch with options to dine, pamper or treat all the loves in your life! Wanting to recreate the famous ‘Lady and the Tramp’ moment? The special Valentine’s menu at Stuzzico, tucked away in romantic Connaught Village, offers four-courses and live classical music by mezzo soprano, Nancy May – all for £45pp. Up for something different? Hunter486 is debuting its new Valentine’s Sensory Dining experience that includes ‘sensory surprises’ for the culinary-curious diners. 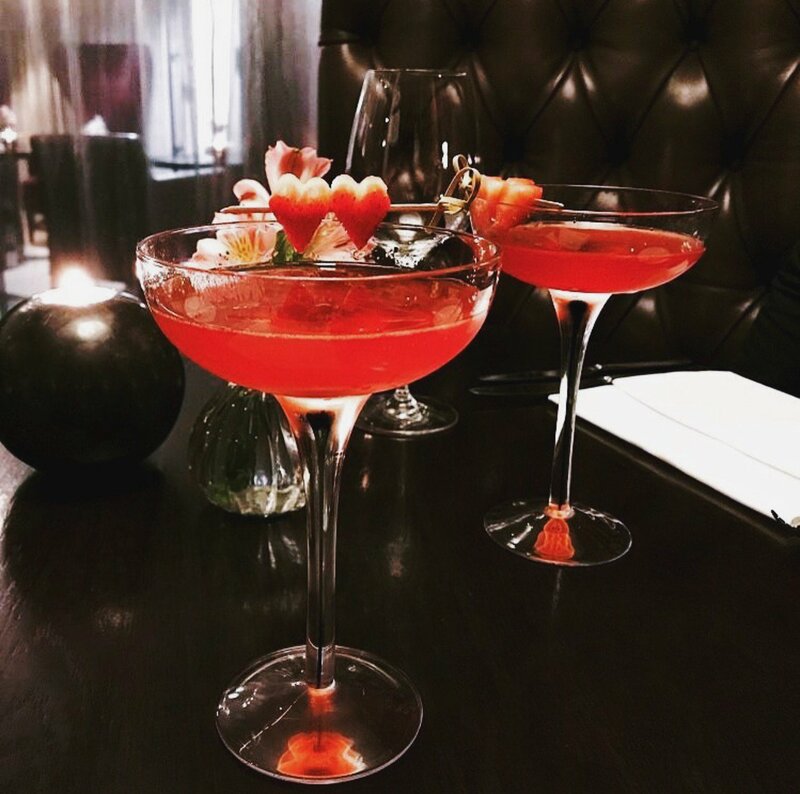 For £75pp, diners are treated to a ‘love potion’ cocktail, five courses with coffee and petit fours on Friday 9, Saturday 10, Wednesday 14, Friday 16 and Saturday 17 of February. Classic luxury more your style? Lanes of London has the ideal choice for you with a three-course menu featuring beloved options like oysters, pan fried turbot, and raspberry velvet cake all accompanied by a glass of Piper Heidsick Rose Champagne as you dine overlooking Hyde Park and Park Lane – all for £45pp. Valid from 12-18 February, book here. If you haven’t given up on #veganuary just yet The Gate Marylebone is the perfect welcome for your wellness goals. The award-winning vegan restaurant is offering – for the first time ever – a lover’s menu… of their most loved dishes! The fan-favourite menu includes five of their acclaimed dishes, like Wild Mushroom Risotto Cake and Miso Glazed Aubergine, but also offers a brand-new dessert that is only available for Valentine’s Day. Couldn’t quite splurge on that romantic city break after the January blues? No worries! Envision you’re in sultry Scandinavia whilst dining at exquistely designed restaurant The Harcourt. 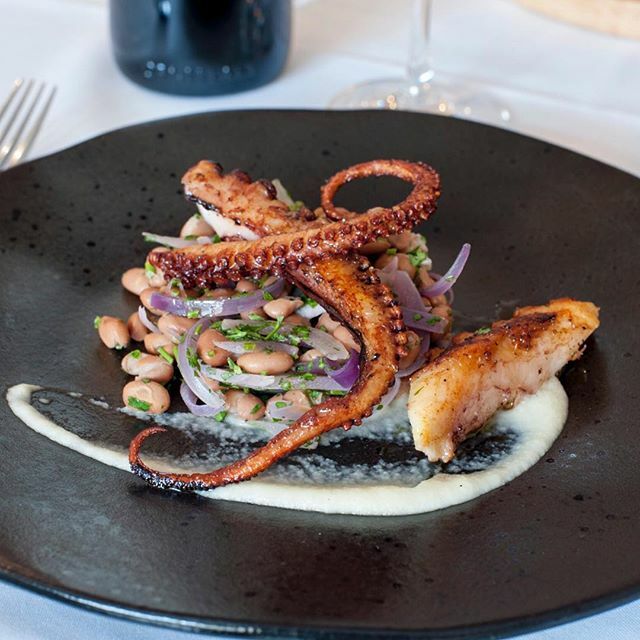 Enjoy their Nordic-inspired three-course menu including roast skrei cod, scallop carpaccio, venison, or whole arctic char, plus prosecco for £40pp. While you’re on this (very) mini break, try the Scandi version of gin, akvavit. Utsökt! Treating your mum, Galentine or tea-lover? The Arch London has put together a sumptuous Valentine’s Day Afternoon Tea with a Royal seal of approval on their quintessential sandwiches and desserts plus a St Valentine twist. Enjoy in Le Salon de Champagne or Martini Library for £28pp or £39pp with a glass of Champagne from 7-21 February from 12-7pm. Whether it’s self-love or a couples spa respite, Lemongrass Boutique Spa offers an oasis of options of Thai massages, foot baths and facials. Beauty & Melody‘s Marble Arch flagship is the ultimate retreat with every pamper package you could dream of from ‘Hair Couture’ and massages to laser removal and make-up. Treat yourself to a ‘superiorly indulgent experience’ at Fé Hair and Beauty‘s specialist hair, beauty and make-up services using only luxury brands and providing complimentary Japanese shiatsu massages for some extra R&R. That special person in your life doesn’t have to be…a person. 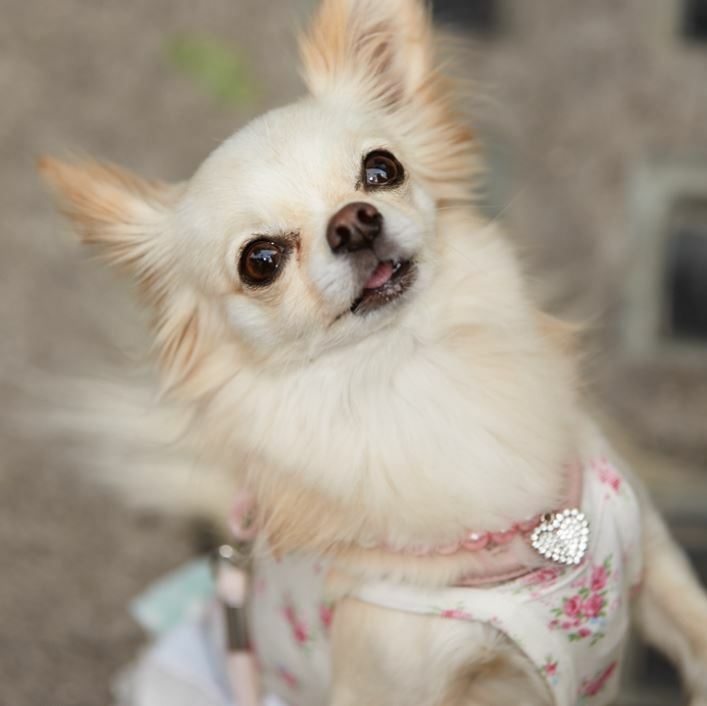 Give some TLC to the special pet in your life with the pampering packages from Hyde Park Vets. Nothing says Valentine’s Day like chocolate and flowers. 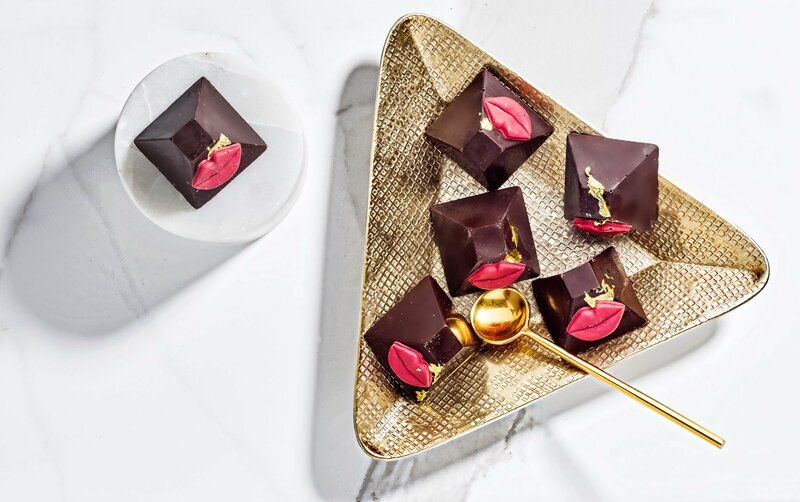 Make your way to luxury chocolatiers, Saint Aymes for enchanting artisan chocolates that are almost too beautiful to eat as each are hand-painted with 23ct gold, enriched with opulent colour and inspired by artistic greats. 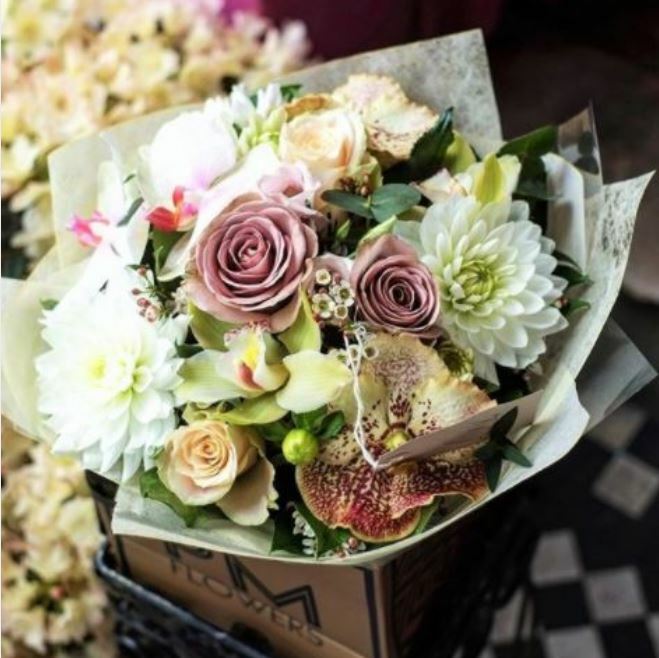 A short walk away is PM Flowers where you can choose a curated bouquet from this boutique florist. If your valentine is more of a vino-tine, Vinoteca touts an impressive wine list with 285 bottles on their menu and in their shops. Even sweeter, during the enter month of February, when you book for lunch or dinner you’re treated to a FREE ‘tasting flight’ of three 50ml glasses! Hello Valentine’s Day dinner! If you prefer to take your bottle home, Connaught Cellars has carefully selected wines from France and Italy. Pair your sips with some specialty cheeses from Buchanans Cheesemongers for that extra je ne sais quoi. Want to give your someone special something extra special? Design a scent true to him or her at Britain’s oldest and most admired independent perfumery, Les Senteurs. Restore a family heirloom or create your own at William Mansell, a traditional jeweller in London for over 150 years. Lastly, don’t forget a your Valentine’s Card! Make a dash to Paperchase on Edgware Road to grab your all-important card!